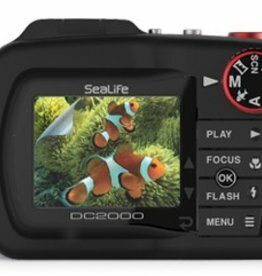 SeaLife’s most advanced underwater camera is the SeaLife DC2000. 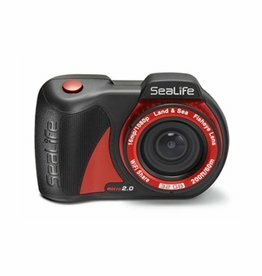 Featuring a large SONY® 20MP 1″ image sensor, auto and full manual controls, RAW imaging capabilities, four underwater scene modes plus three underwater color filters, and 25 land scene modes. For added protection, the DC2000 features a 60’/18m waterproof inner camera along with its 200’/60m underwater housing. 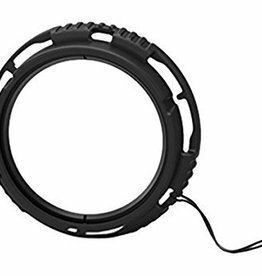 The DC2000 is available in a camera & housing only configuration, or with a Sea Dragon 2500 LED light, or Flash, or both Light and Flash. Small and ergonomic, the Micro 2.0 camera is easy to handle underwater, operating with three wide “Piano Key” controls. The protective nano coating repels water, keeps the screen free of fingerprints, and protects against scratches.